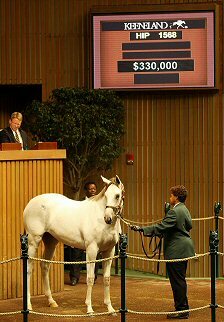 Moonestone Farm's 2009 Syndicated yearlings included the 2009 Keeneland September Saturday session topping filly - 2008 Tapit - Mayan Milagra filly pictured below. 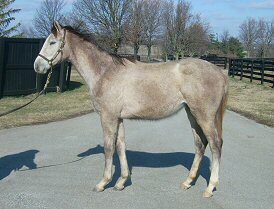 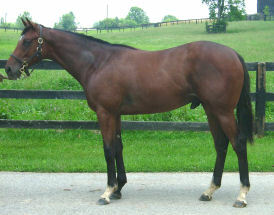 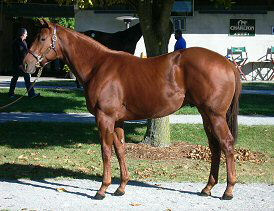 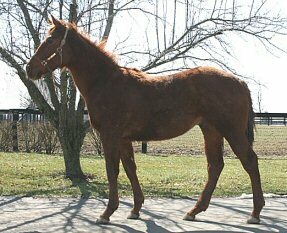 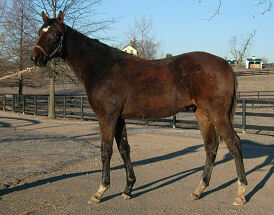 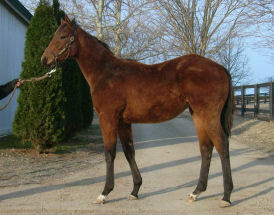 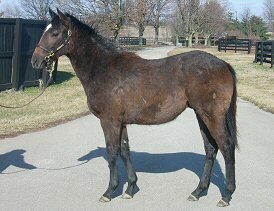 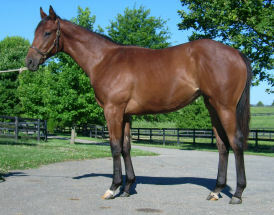 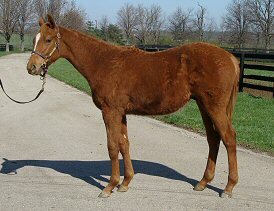 Purchased for $40,000 at Keeneland January, 2009, the filly sold for $330,000 to owner John C. Oxley. 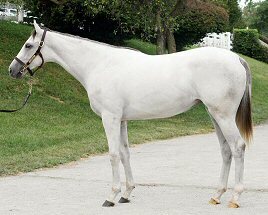 (Read more from The Thoroughbred Daily News).